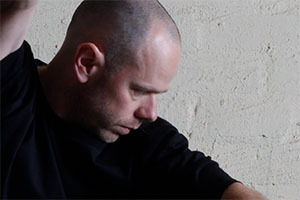 Antony Hamilton is an independent choreographer. His award-winning creations involve a collaborative melding of movement, sound and visual design. His major works include the seminal Black Project 1 (2012), critically acclaimed MEETING (2015) and NYX for the 2015 Melbourne Festival. He has created numerous national and international commissions, including Keep Everything and I Like This for Chunky Move, Black Project 3 for The Lyon Opera Ballet (FR) and Sentinel for Skanes Dansteater (SE). Antony was the inaugural recipient of the Russell Page Fellowship in 2004, Tanja Liedtke Fellowship in 2009, a Creative Australia Fellowship in 2012 and Sidney Myer Creative Fellowship in 2014. He was guest dance curator at The National Gallery of Victoria in 2013-14 and honorary Resident Director at Lucy Guerin Inc in 2014. 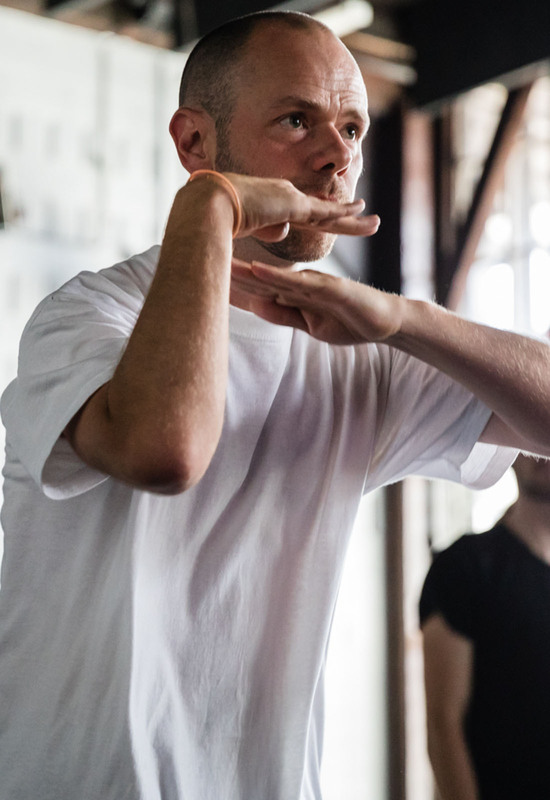 He was also inaugural Resident Artist at Arts House in 2015, and inaugural International Resident Choreographer at Dancemakers Toronto (CA) in 2016. Antony is the choreographer of Forever & Ever, showing at the Roslyn Packer Theatre Walsh Bay from 16-27 October 2018.